Artwork for horror novella completed. 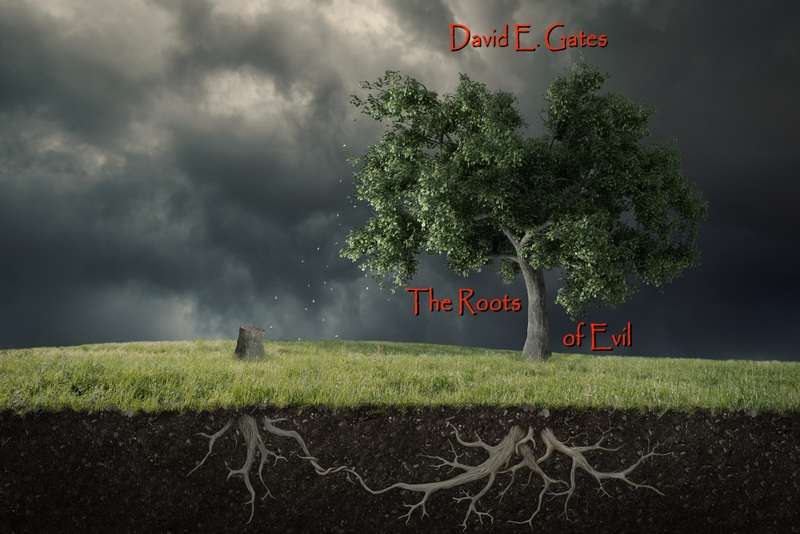 Artwork for the new novel completed… Release date for The Roots of Evil, a horror novella by David E. Gates: 25th November 2014. 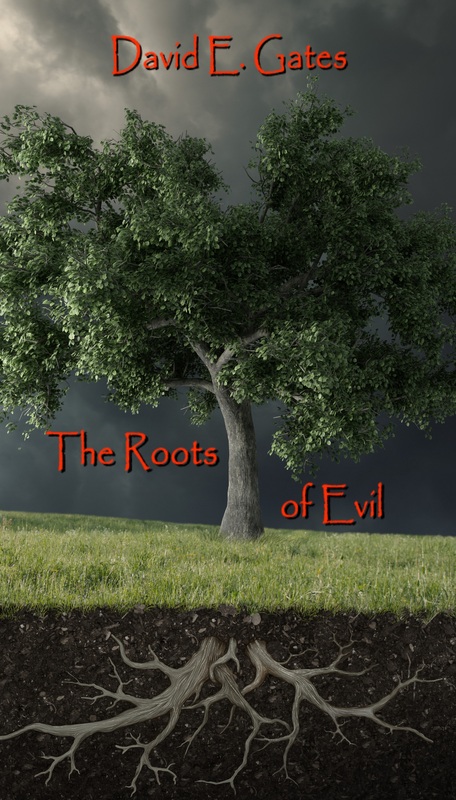 ← New Horror Novel completed!